Click to learn more about L-Tron. 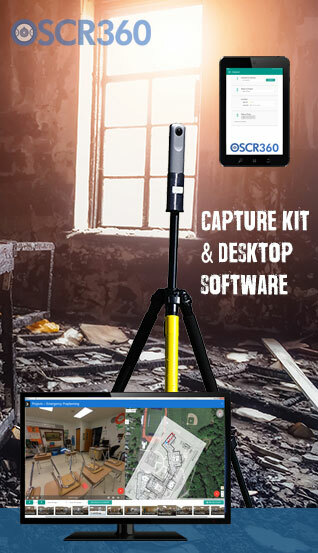 Team with OSCR360 on your arson investigations and for emergency management planning to quickly capture 360 degree spherical photos and present a virtual walk through with the OSCR desktop software. Meet your New Partner, OSCR360: For Everyone. Everywhere. Every time. 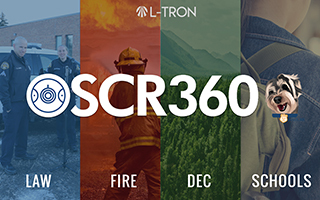 Learn how OSCR360 assists Firefighters and emergency management personnel on fire and arson investigations. Andy McNeill, Director of Forensic Education, Sheriff’s Deputy (Ret.) & Pete Butler, Law Enforcement Support & Retired Volunteer Firefighter discuss how OSCR gives viewers a full perspective look into a fire scene. Fire and arson scenes are very complicated to explain to a jury. Standard still photographs do not capture a scene in it’s entirety. Viewers are placed in the middle of the scene with OSCR, as if they were there in a virtual reality bubble. In this video, you will see OSCR360 images from an arson investigation. Click the image to the right to watch this video. See how OSCR360 teams with you for preparedness and pre incident planning, on scene investigations and post incident training and review. OSCR360 is one solution that does everything. This spherical photographic solution developed into ever person’s go-to for photography documentation. 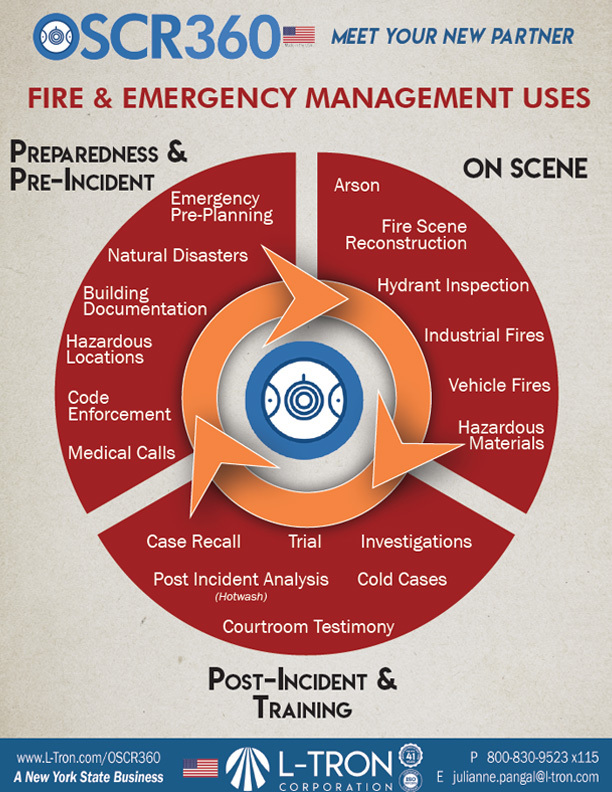 Learn how Fire, Police, EMS, SWAT, campus security, and emergency planners are using OSCR360. Click to view a list of over 200 agencies who OSCR has visited this past year. OSCR is teaming with Federal, State and Local Agencies, Police Departments & Sheriff’s Offices, District Attorney’s Offices, Fire Departments, Environmental Safety Agencies, Universities and schools, including the Henry C. Lee Institute of Forensic Science. 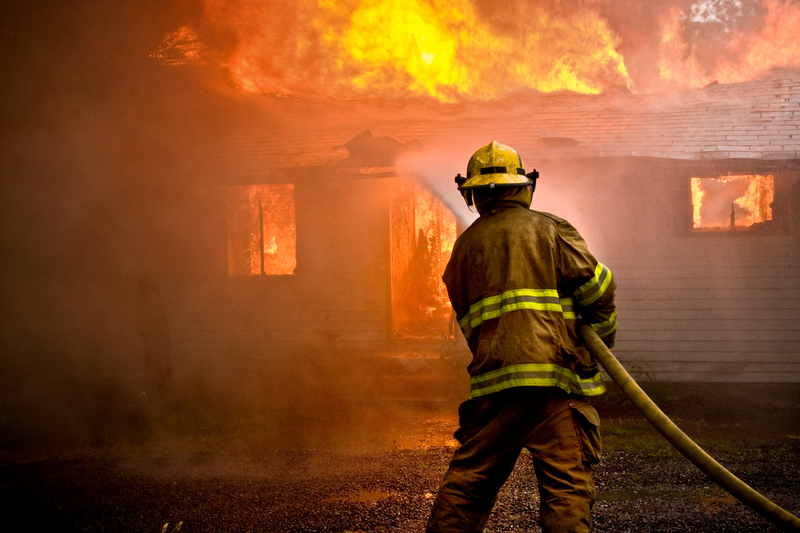 [Article]: Q&A - What do arson investigators look for during an investigation? OSCR Edu-Techie Carmella, sits down with her father, retired Firefighter Louis Giancursio, to uncover what arson investigators look for during an investigation. Learn how OSCR360 can help document hard-to-capture evidence. 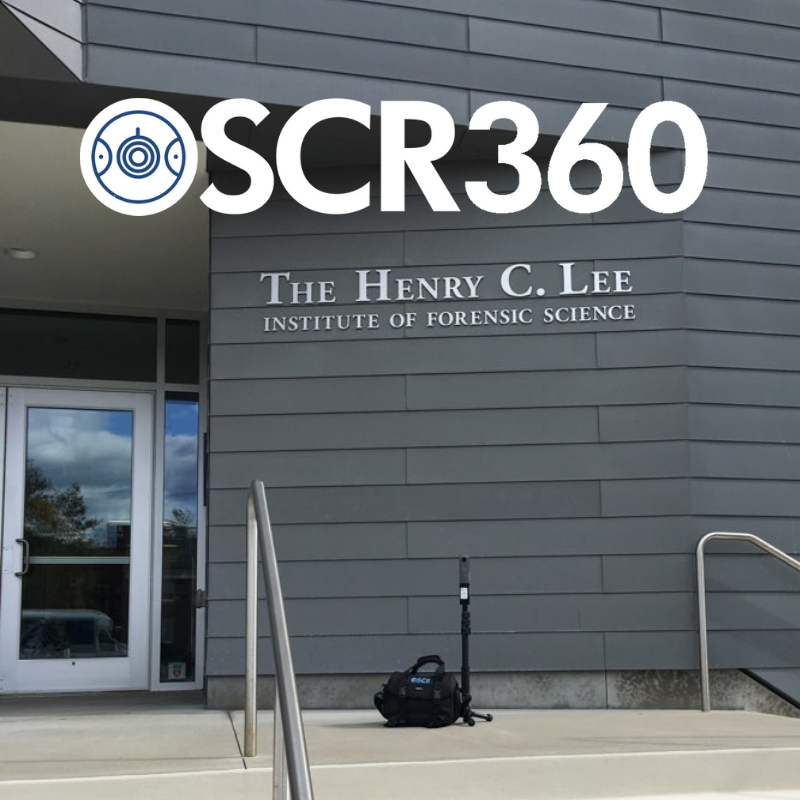 The internationally-acclaimed forensic institution has purchased OSCR360 for student field training. Click below to read the full press release. Every feature is created from your voice. 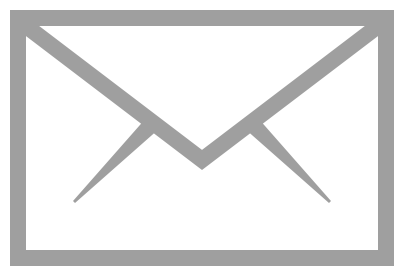 OSCR360: on NYS Contract PT66773. *Contract pricing provided to all states. 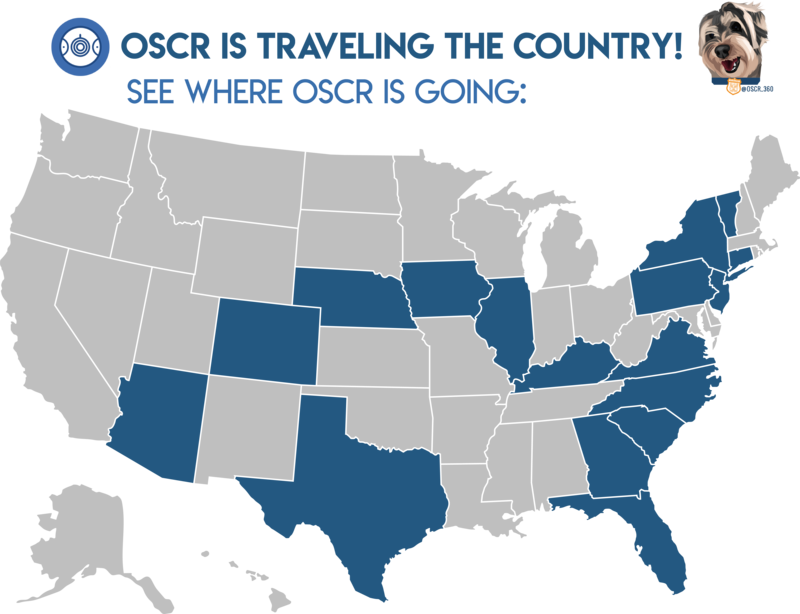 Be the first in your state to purchase OSCR360 and receive pricing discounts. Here are some frequently asked questions we have heard from Fire Marshalls, Fire Investigators, and Fire Departments. How quick can I take 360 degree photos? OSCR360 works as quickly as you do. OSCR360 can take pictures as quickly as you can walk from room to room. Quickly capture your overall photos in 360 degrees in under 4 seconds. Eliminate bracketing! What is HDR and why is it important? The OSCR360 Capture Kit allows you to take photos in HDR mode. HDR stands for High Dynamic Range. This setting allows you to take and view photos exactly how your eye sees the room. We know you enter dark, wet, dangerous scenes. Use HDR mode to capture charring and scaling, even in poorly lit and dark conditions. Why do I need an added piece of equipment? You are already taking photos for code enforcement and building inspections. Team with OSCR and let him make your job easier. Quickly document your city and town buildings, create emergency plans for each building, and use the OSCR360 desktop software to train with other agencies. Why do I need the desktop software? The OSCR360 software gives you the ability to walk through a space as if you were there. It not only contains your 360 degree photography, but allows you to add in multi media files (including blueprints, video files, audio recordings, and more). Create a fully interactive project within OSCR360 and use the final project for continuous training. You can choose to share the OSCR projects with other agencies including schools, hospitals, Police departments, or county officials. You can even use the OSCR360 projects for joint agency training for active shooter drills and emergency management preparation. How much does OSCR360 cost? A complete OSCR360 capture kit and (1) desktop license runs under $10k. Accessories, such as a 27ft mega mast, and additional licenses are offered for an additional cost. *First-in-State discounts are available. Make sure you ask us about this! What is the First-in-State discount? L-Tron is offering significant pricing discounts to agencies who are interested in being the first in your state to purchase OSCR! Contact us below to ask about this limited time program. Please ask us your questions, leave comments, and let us know if you are interested in the First-in-State discount. Our Public Safety & Law Enforcement solutions are built from your voice and have been implemented in over 2,000 municipalities across 49 states nationwide. Click to view all of our solutions for Law Enforcement.